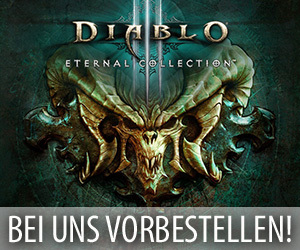 Im Verlauf der vergangenen Nacht veröffentlichten die Entwickler von World of Warcraft mal wieder einen ihrer häufig sehr informativen Blogeinträge aus der Reihe „Diesen Monat in WoW“ auf der nordamerikanischen Communityseite dieses Titels, der die Spielerschaft dieses Mal dann auf eine möglichst effiziente und leicht einsehbare Weise über alle im Juli 2017 anstehenden Events, Feiertage und Besonderheiten in Kenntnis setzen soll. 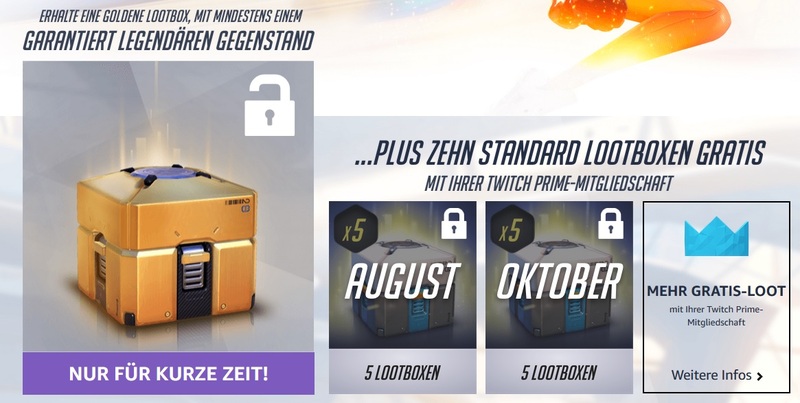 Dabei listet dieser neue Artikel beispielsweise auf, welche wöchentliche Ingame Events in den nächsten vier Wochen geplant sind, was für Turniere in diesem Monat stattfinden, auf welche richtigen Feiertage oder Micro-Feiertage sich die Spieler freuen dürfen, wie der Zeitplan für die PvP-Raufereien aussieht und welche Schlachtzüge in der nächsten Zeit freigeschaltet werden. Wer sich nun also bereits im Vorfeld darüber informieren möchte, welche Events im Juli 2017 auf die Spieler von World of Warcraf zukommen, der sollte sich den folgenden Artikel des Entwicklerteams aufmerksam durchlesen. July in Azeroth starts off with bursts of flying color throughout the capital cities as the Midsummer Fire Festival comes to a close. 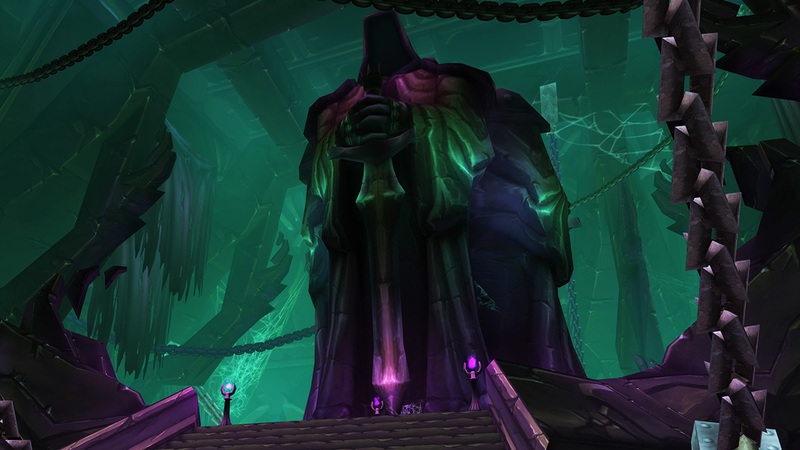 While the holiday may be ending, the work within the Tomb of Sargeras continues this month as raiders continue to plumb its danger-filled depths. But, don’t worry. 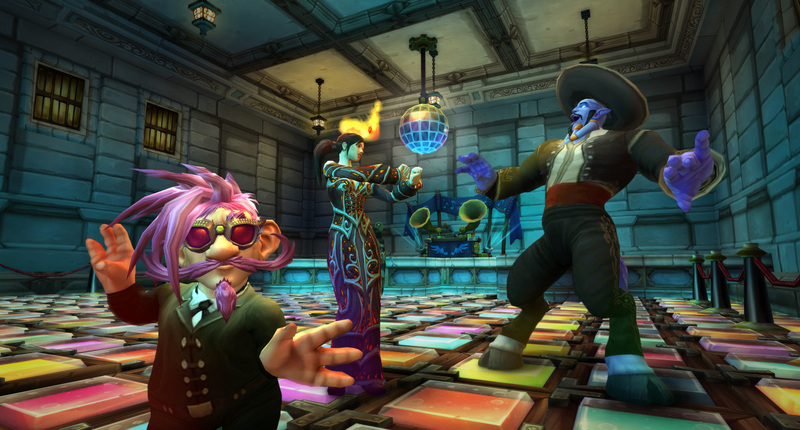 It won’t all be serious business when the main auction houses in Orgrimmar and Stormwind set up Azeroth’s biggest dance parties. 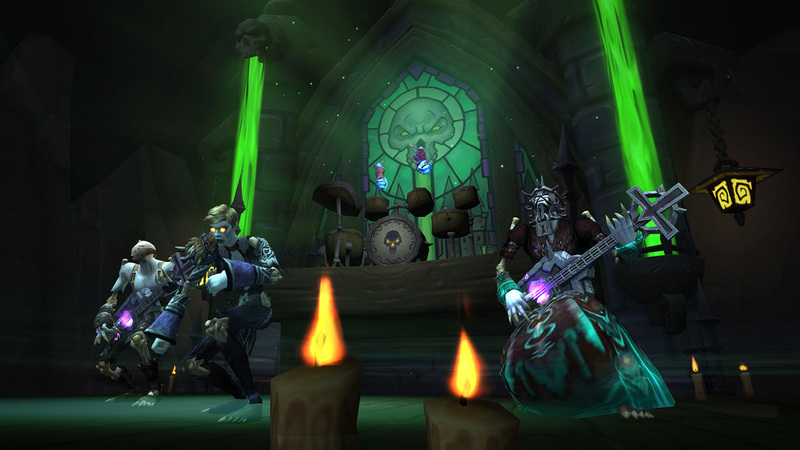 Meet Silas Darkmoon and his troupe, play games that test mind and nerve, and behold exotic sights from the four corners of Azeroth and beyond! A new band has been added to the playbill. Make sure you check them out! 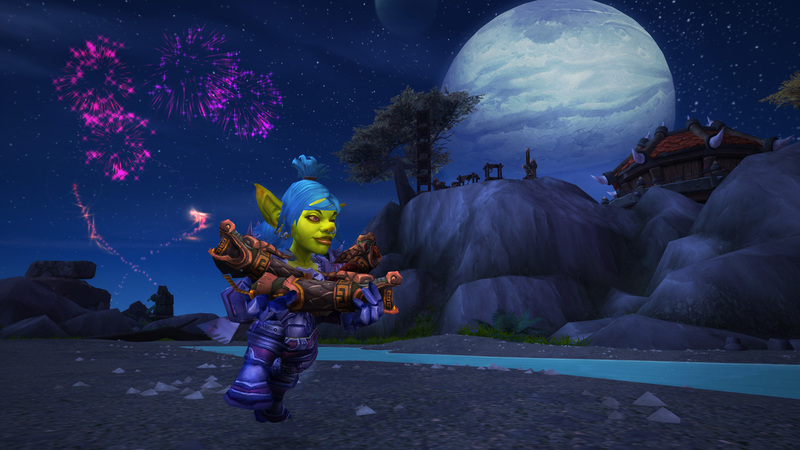 The Midsummer Fire Festival ends with a spectacular light show in the sky every hour over the capital cities and Booty Bay. 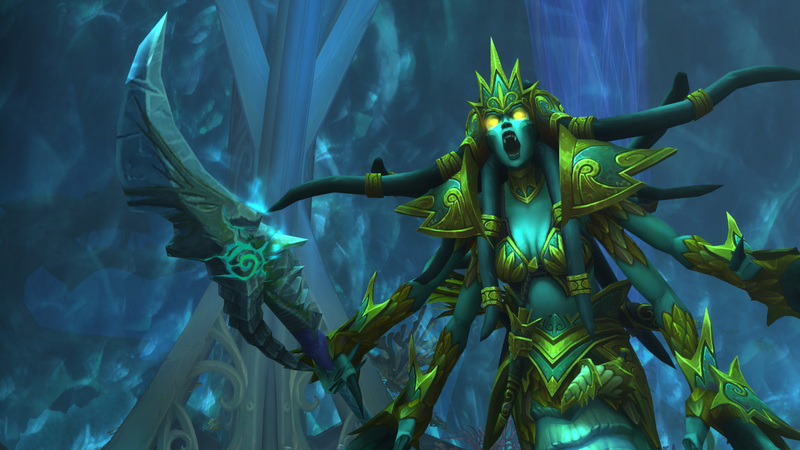 While this event is active, players level 71 or higher may access a special Timewalking Dungeon Finder queue, which scales players’ levels and gear down to revisit past dungeons from The Burning Crusade expansion. 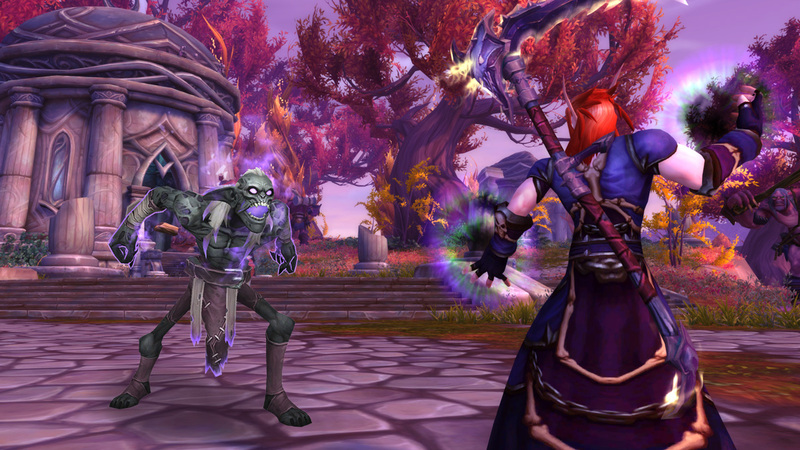 While Timewalking, bosses will yield loot appropriate for a players’ regular level. Travel back in time with your group of stalwart heroes and take on this iconic raid dungeon from The Burning Crusade expansion. 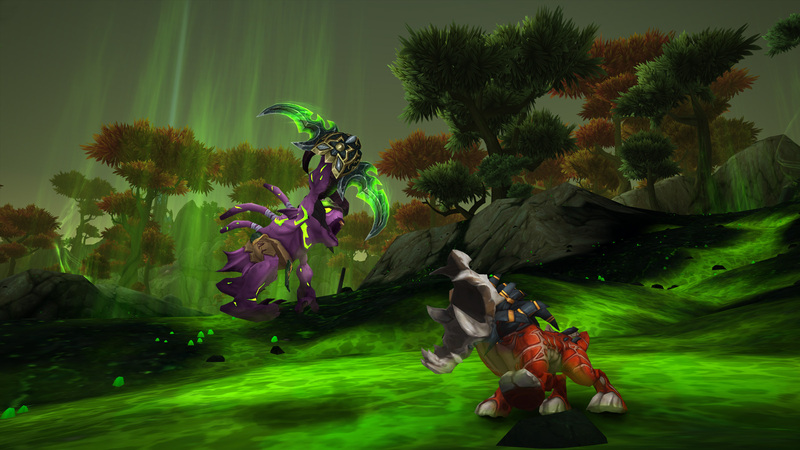 While Timewalking, bosses will yield loot appropriate for a player’s regular level.attle! 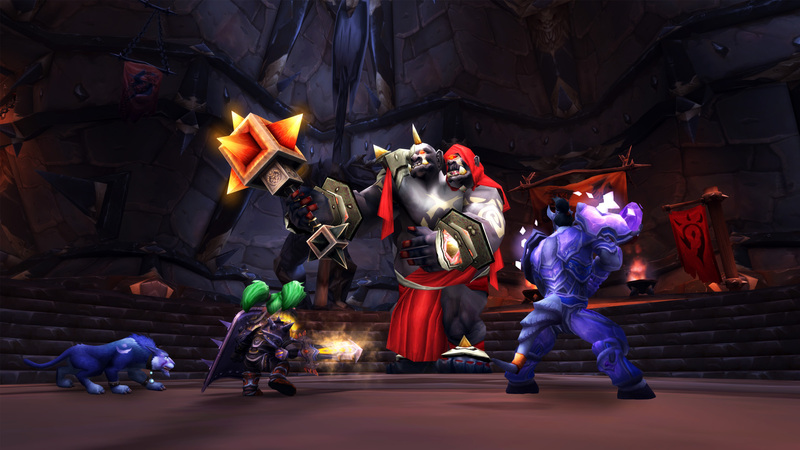 Deep Six pits teams of six players against each other in three iconic Battlegrounds: Warsong Gulch, Silvershard Mines, and Temple of Kotmogu. Each Battleground offers a little variation on the traditional format, such as flags that area bit closer in Warsong Gulch, less carts to keep track of in Silvershard Mines, and only two orbs within the Temple of Kotmogu. 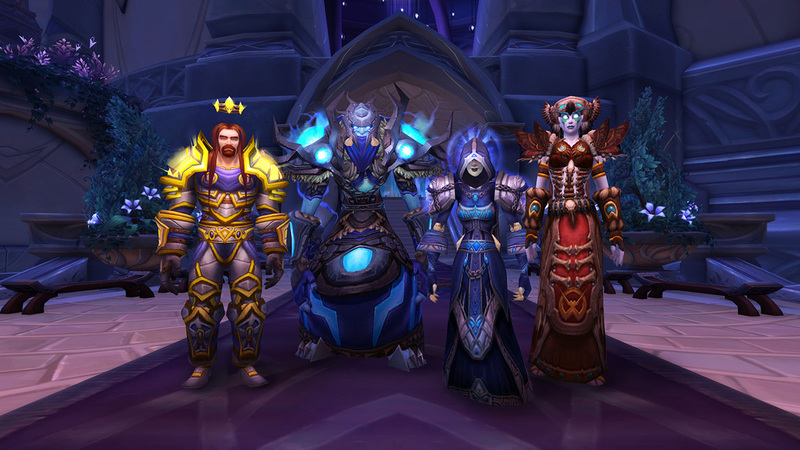 With more raiders heading deeper into the Tomb of Sargeras this month, we thought we’d cast our eye on the new high-quality armor sets you can earn. From Raid Finder to Mythic, you can look your very best while slaying the forces of the Burning Legion with these prêt-à-porter sets. 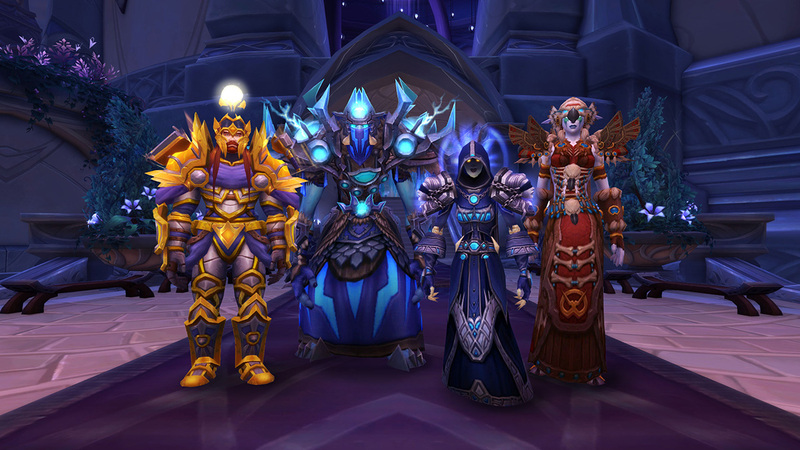 We’ve gone into the dressing room and pulled out one iconic set from each armor class to show you the possibilities. If you’re not quite ready to head into the Tomb, but still want this incredibly stylish look—while staying within budget—then you’re in luck! This month provides a great opportunity to collect the original set that inspired it all from the dark halls of the Black Temple*. Collect any set and you’ll earn the Black is the New Black Achievement. A little less bling than what you’ll find in the Tomb, but you’ll still look great everywhere you go. *Not all items of the 5-piece set found within the Black Temple (3 of 5). A trip to Hyjal Summit highly recommended (2 of 5) to complete your look. Ask for Tydormu for more shopping options. Dry clean only. Light iron. No Starch. All sales (mostly) final. In the World of Warcraft Arena World Championship, teams from across the globe battle their way through their respective regions to prove themselves worthy on the field of battle. The top 12 teams will meet up at BlizzCon to compete for their share of the prize pool and to see who takes home the title of Arena World Champion. 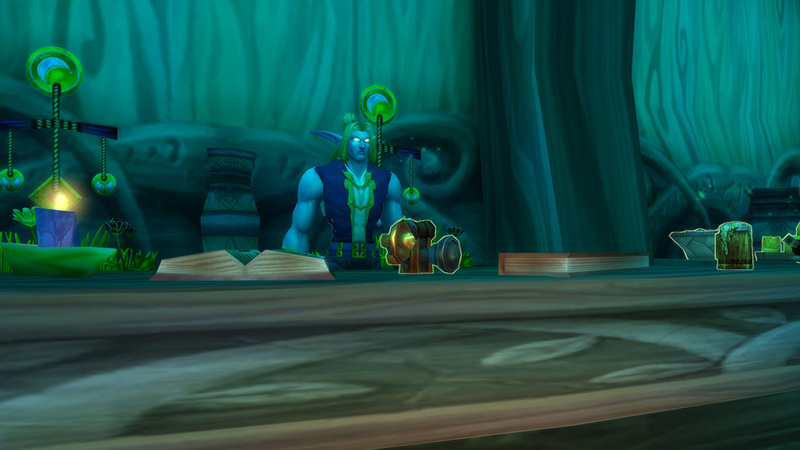 Patch 7.3 is now on the Public Test Realm. 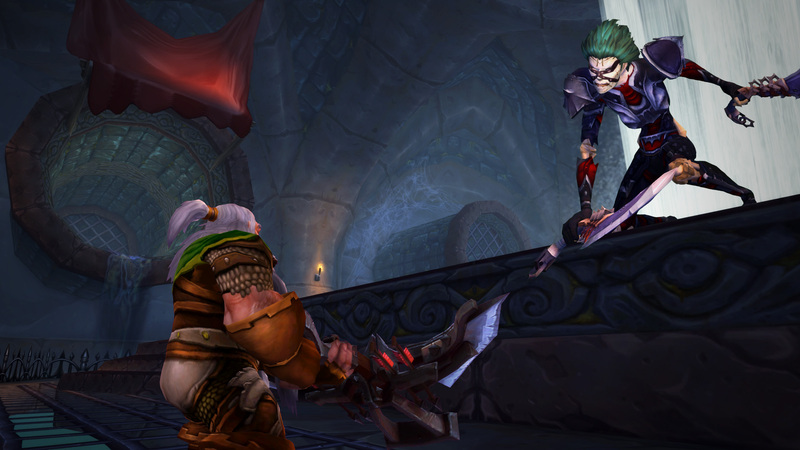 Visit the World of Warcraft PTR Discussion, Bug Report, and Class Development forums to learn more about the ongoing development of the patch.